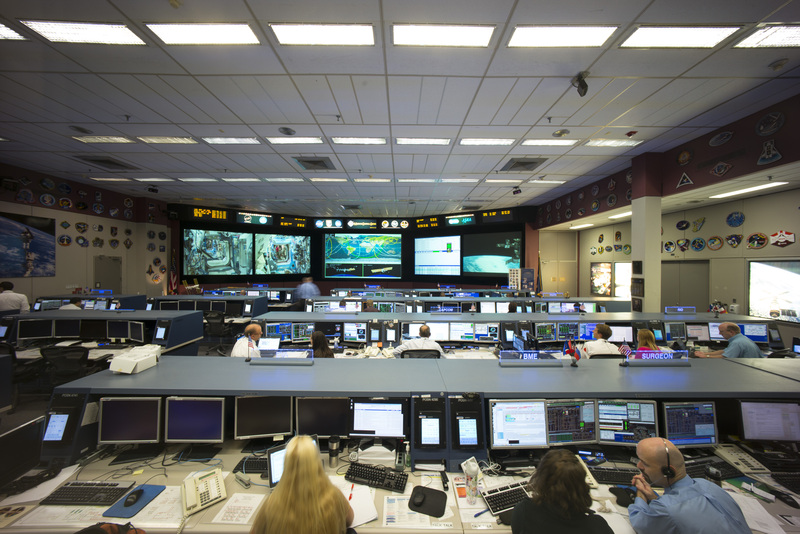 COL-CC, the Columbus Control Center, keeps an eye on ESA’s space laboratory Columbus, as well as ESA astronauts in space – at times seven days a week. The Italian Space Agency was established in 1988 as a national public body, under the Ministry of University and Research. Today ASI has a prominent role at a European and global level. One of the most fascinating projects in which the agency has participated in is the construction and operation of the International Space Station, ESA astronaut Samantha Cristoforetti’s home for the six months of her mission. The European Astronaut Centre is a centre of excellence for astronaut selection, training, medical support and surveillance, as well as supporting astronauts and their families in preparation for, and during, their spaceflights. It is the home-base for 14 ESA astronauts. 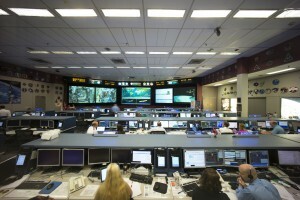 Led by astronaut Frank de Winne, the astronaut centre’s team consists of staff from ESA, the German Aerospace Center, DLR, the French space agency CNES and European industry.